For the first time in a very, very, very long time, all of WWE’s nine business segments registered an increase compared to the prior year quarter. 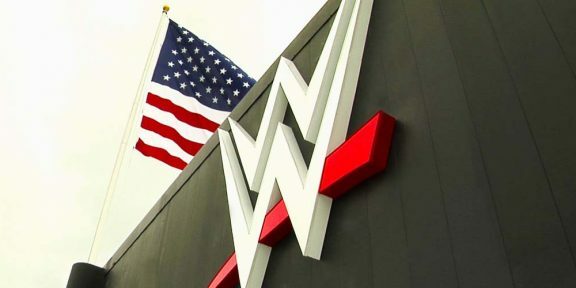 Network revenues, including WWE Network and traditional pay-per-views increased to $43.7 million from $40.8 million; Television revenues increased to $68.6 million from $55.6 million; Home entertainment went up to $4.2 million from $2.6 million; Digital media did $8.5 million from $7.6 million; Live events did $38.6 million from $32.9 million; Licensing increased from $9.6 million to $10.1 million; Venue merchandise registered $4.9 million from $4.4 million; WWEShop.com sales increased to $12.8 million from $10 million; and WWE Studios had $2.4 million in revenue, up from $1.8 million. When it comes to net revenues by region, North America, Asia Pacific and Latin America also saw an increase, while Europe/Middle East/Africa saw a decrease of $2.9 million compared to the prior year quarter.